Last edited by shyfanatic28; 03-10-2019, 12:38 AM. peacock83 started a blog post Can Messi be the successor of Maradona? Can Messi be the successor of Maradona? Top 10 Most Gorgeous And Hottest Tennis Player Of 2015 | 3Stoogiez! Last edited by phenylalanine; 03-08-2015, 08:03 AM. phenylalanine started a blog post FIFA to decide date of 2022 Tournament to avoid Hot summer in host country, QATAR. FIFA to decide date of 2022 Tournament to avoid Hot summer in host country, QATAR. Qatar received a shock after FIFA withdrew its decision to hold the Confederation Cup 2021 in Qatar, the organiser of the FIFA World Cup for 2022, as per a statement from FIFA Secretary General Jérôme Valcke. 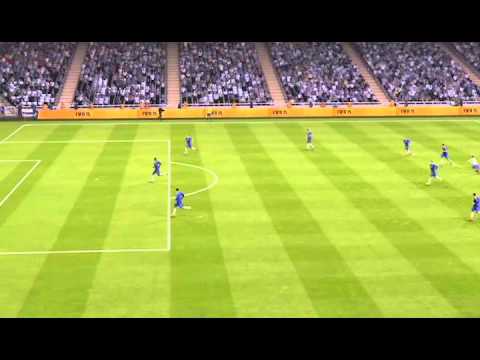 in FIFA vs PES best Goals.